A guest group shot is a must. Directly following your ceremony, have your photographer take your group shot prior to the guests dispersing! The photographer is able to access the roof for an aerial group shot. The waterfront ceremony terrace is the ideal location for your family photographs. During pre-dinner drinks, family photos can be taken on the terrace prior to the bridal party departing to have their bridal shots taken. 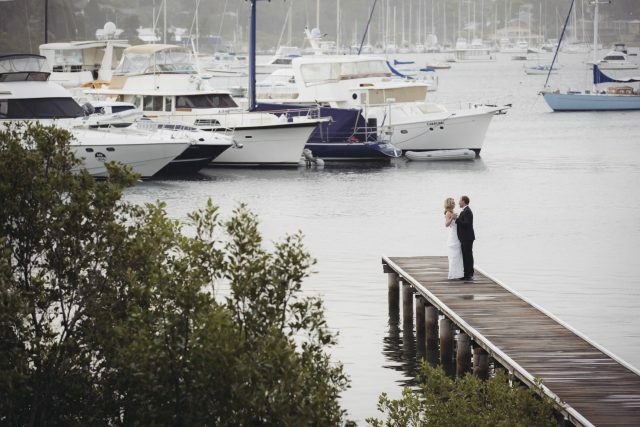 Relax and enjoy your wedding photo experience by staying onsite & utilising the hotel’s jetty and floating pontoon with Sydney’s picturesque Pittwater as your backdrop. Your bridal party will enjoy pre-dinner drinks and canapés while you are having your photos taken. 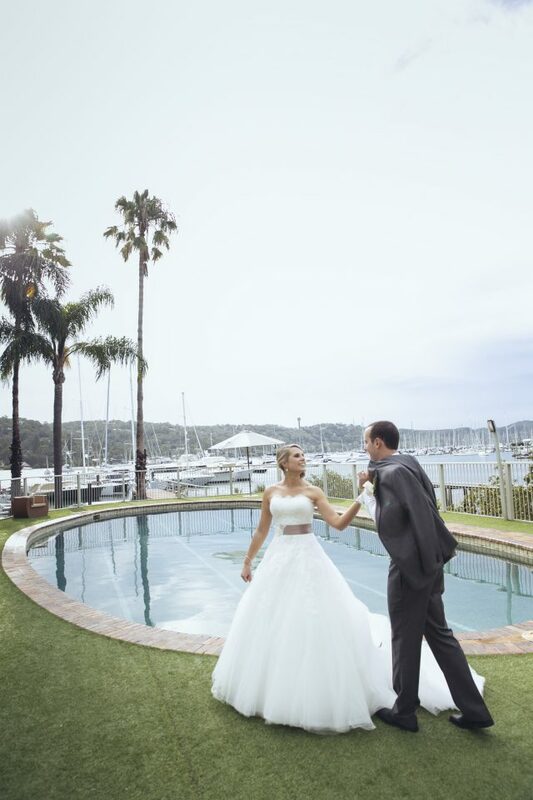 Take your pick of any of the 21 glorious Northern Beaches located nearby to the Newport Mirage for some spectacular wedding photos. Closest beaches are Newport Beach, Warriewood Beach, Avalon and Bilgola Beach. Sydney’s Pittwater has a myriad of scenic photo shoot locations including the following reserves: Dearin Reserve Newport, Bert Payne Reserve Newport, Rowland Reserve Bayview and McCarrs Creek Reserve Church Point. We are not short of scenic vistas in the local area and for some truly special photos, try Warriewood, Turimetta, Bilgola and Mona Vale Headland.